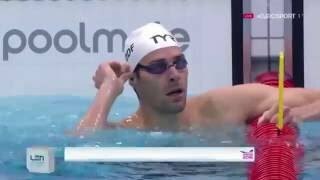 Andreas Vazaios Wins Men's 200m Medley Final LEN European Swimming Championships London 2016. 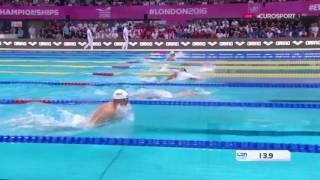 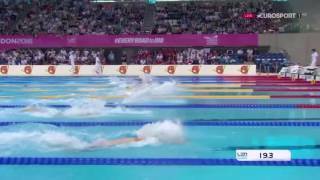 Men's 50m Backstroke Semifinal 2 LEN European Swimming Championships London 2016. 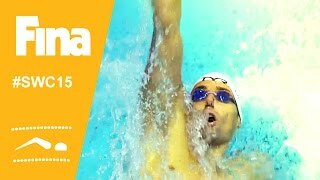 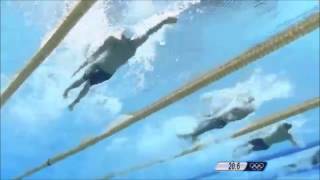 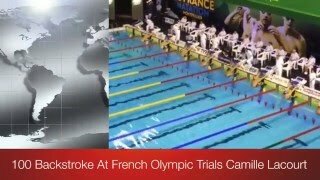 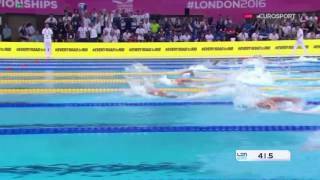 Men's 200m Backstroke Semifinal 1 LEN European Swimming Championships London 2016. 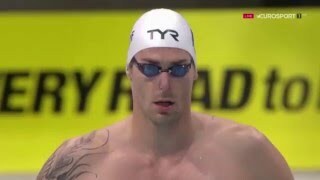 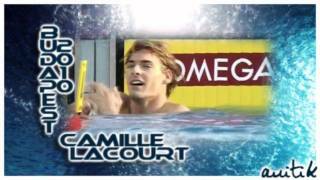 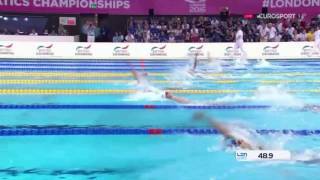 Men's 100m Butterfly Semifinal 1 LEN European Swimming Championships London 2016. 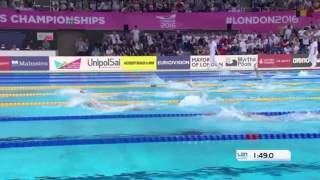 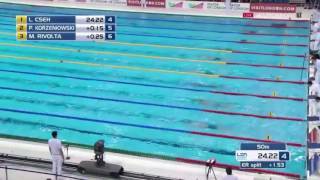 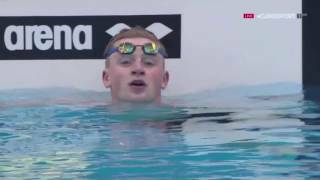 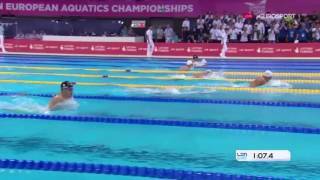 Men's 50m Breaststroke Semifinal 2 LEN European Swimming Championships London 2016. 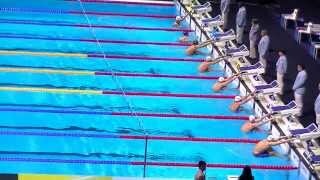 Michael Andrew's breakout in backstroke.